Although the best window of opportunity for summer internships was open a month or two ago, the new economy says there is no best time to apply. 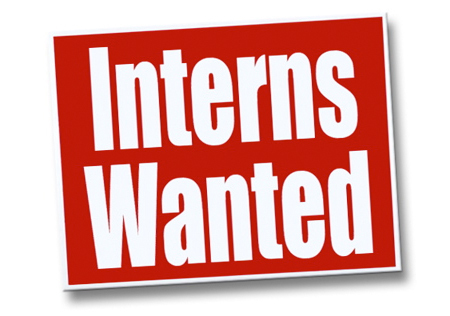 PR-related internships are now year-round jobs, not relegated to college graduation calendars. I’ve recently talked with job seekers who have found two websites particularly helpful in their internship searches–Internships.com and TweetMyJobs. Internships.com calls itself the world’s largest internship marketplace and currently has listings for more than 40,000 jobs with some 20,000 companies. One intriguing opening currently is for a production assistant with McDonald’s Thanksgiving Parade. The Chicago-based job begins in August and ends in mid-December. TweetMyJobs.com allows you to sign up to receive job opening tweets from any region of the world where jobs are posted on Twitter. Just pick a region where you’re looking for a job, click Follow and you begin receiving job postings specific to Marketing/PR or other requested disciplines. 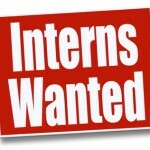 Let me know if you’ve found other helpful, free internship sites.